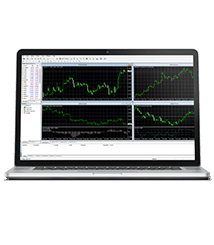 The Forex trading landscape is becoming more complex and challenging due to the ever-evolving technologies involved in trading. 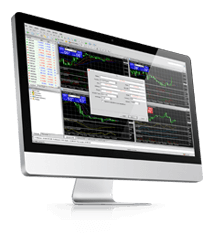 Fidelis White Label Solutions has been specifically designed to augment and enhance trading for established trading houses and brokerages. The trading market has myriad complexities and Fidelis has developed industry-leading turnkey solutions to harness unrestricted growth potential. 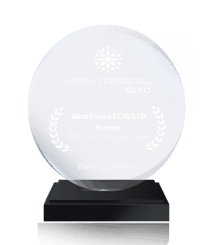 Fidelis White Label Solutions is the quintessential trading platform and support system to bolster your core trading business. We have deep knowledge to provide you innovative and customized solutions uniquely crafted for your clients in turn advancing your returns. We craft unparalleled solutions so you can deliver value-added propositions to your clients and enrich their trading experience. 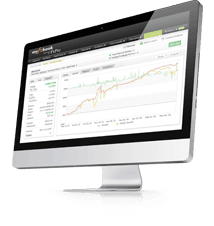 Fidelis White Label Solutions is highly customizable for those who prefer complete control to drive home desired trading volumes and returns. 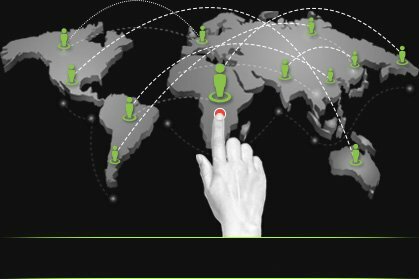 Our customized solutions help you stay ahead of the market pace to stay relevant in all trading environments. We provide affordable liquidity options for all individual and high volume clients. 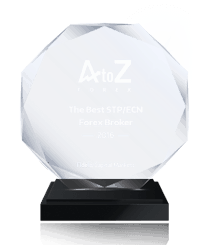 We assure access to deep liquidity and top-notch spread from 0.0 pips. We ensure aggregated price feed from reputed multiple financial houses and institutions. We deliver real-time execution, multiple liquidity and highly competitive rates.